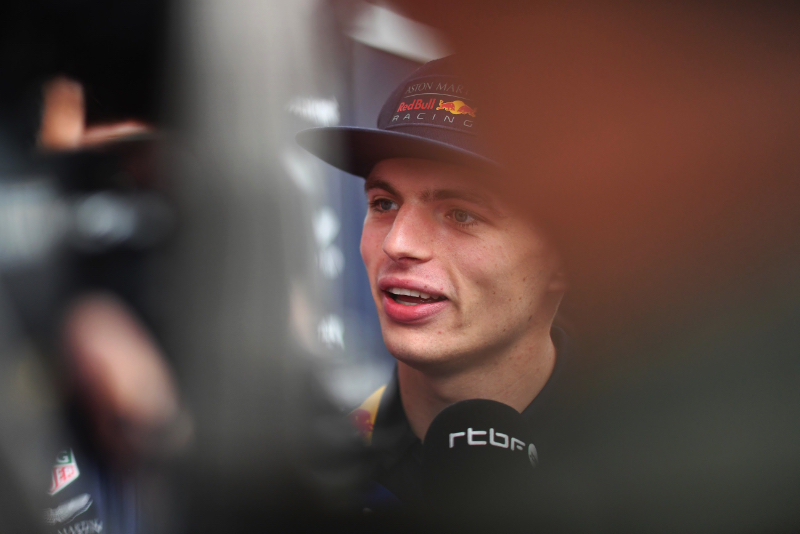 But Dutchman Verstappen said in Brazil: "There is nothing concrete yet. "Of course it would be very nice if we get a race in the Netherlands. And ok, it's possible on that circuit. Great. "But now the money has to come," the Red Bull driver told Algemeen Dagblad newspaper. "I hope it will be an interesting circuit, I can't really tell from the drawings. I'll have to drive it," he said. "But I hope by then that we have so much power that the front wheels come off the ground," Verstappen laughed.